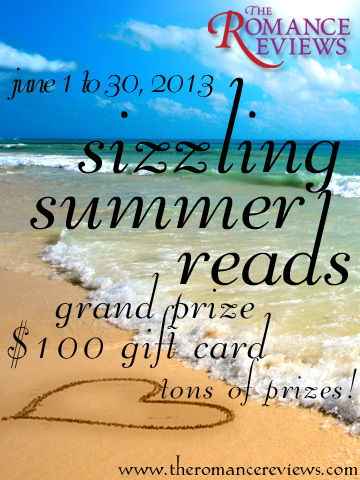 Noelle Writes: Romance Reviews Sizzling Summer Reads Event!! 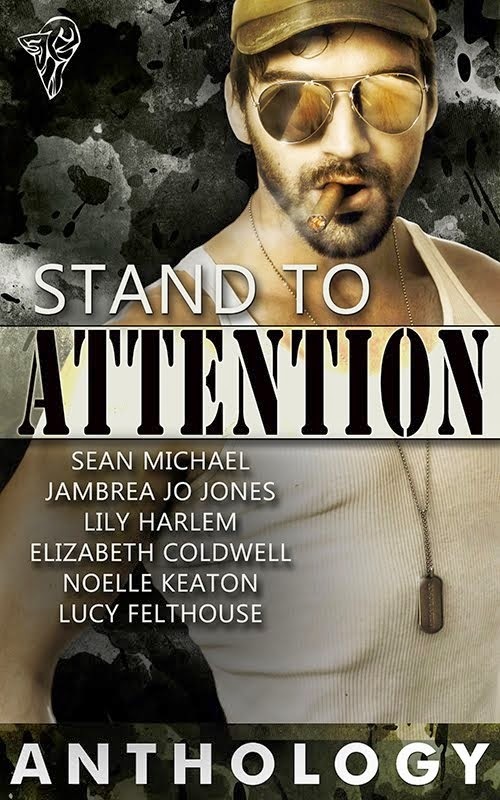 I'm participating in The Romance Reviews Sizzling Summer Reads Event and will be giving away a copy of my story Designs For Him, which is part of the Promoted By The Billionaire anthology from Total-E-Bound. If, like me, you are a big romance reader, this is a can't miss event because there will be lots of e-book giveaways and many chances to win gift cards and other prizes. Go to http://www.theromancereviews.com/event.php for more details. I hope you all check it out! !